This summer, you’ve probably been searching for methods to lower the energy costs associated with running your AC in Los Angeles. In this heat, it’s important to use any means available to increase your family’s comfort and decrease your monthly spending. Insulating your home is one of the best ways to get the most out of your air conditioning system while also cutting costs. There are many different types of insulation that can be installed in various places throughout your home. The building may be insulated upon construction, or it can be added by a professional at any time, blown into the walls through a small hole. A technician trained in air conditioning services can help you decide which type and location is best for your home’s needs. For now, here are some ways insulation will improve your air conditioning during the summer months. Your air conditioning keeps your home cool by moving the heat trapped inside of your home back outside. Sometimes, however, certain areas of your home may be more susceptible to retaining heat because the building material makes it easy for heat to flow from the outside to the inside. Proper insulation controls this natural flow of heat from escaping into your home by preventing heat from passing through or reflecting it back outside. Insulation will prevent unwanted heat flow and help keep you and your family cool all summer long. Without insulation, you may be experiencing higher cooling costs than are actually necessary. Heat moves naturally from the warmer area outside of your home into the cool indoors, which means your AC is working way harder than it should be to make up for the extra heat. By insulating your home properly with the help of a professional, your central or ductless air conditioning system will be able to keep your home cool using minimal energy, ultimately lowering your energy bill. With decreased cooling costs, you’ll be able to enjoy your air conditioning’s improved functions without paying too much money. This one-time cost will end up saving you more in the years to come. 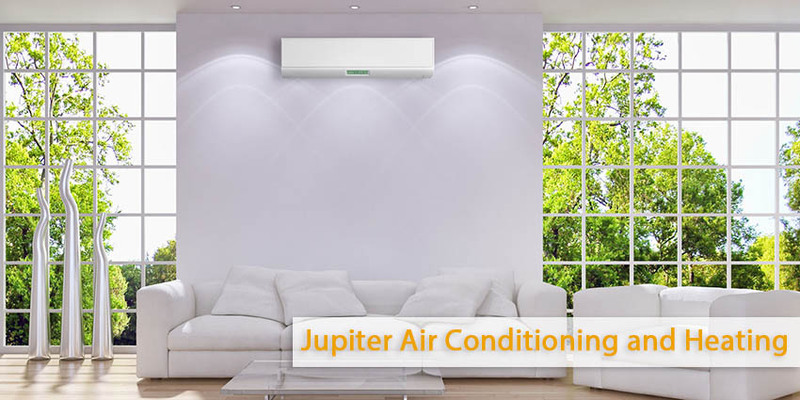 For more information about insulation and for all of your Los Angeles air conditioning services, call Jupiter Air Conditionig and Heating.